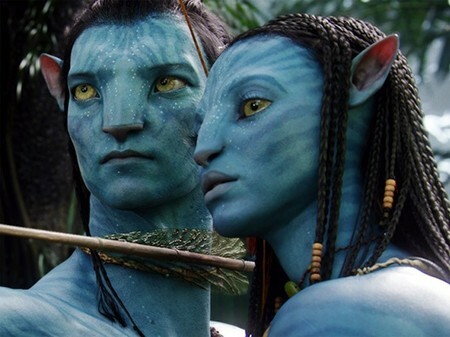 The Sky 3D channel has netted the biggest 3D thing going – box-office-busting film Avatar – to show on its new three-dimensional channel this Christmas. It’s TV premier of Avatar, but you’ll only be able to appreciate it in its full glory if you have a 3D-ready set and a subscription to Sky. For those of you that do, the world of the naked blue people beckons. However, it still doesn’t quite answer the question of what will be shown on the 3D channel the rest of the time, get ready for lots of nature documentary and three-dimensional swimming. Or to be more accurate: Sir David Attenborough’s Flying Monsters 3D; The Prince’s Trust Rock Gala 3D; and Alice in Wonderland. Avatar will show this Christmas Eve on Sky 3D (channel 217) at 8pm. Sky 3D is available to all Sky+HD customers who have a 3D TV and Sky’s top TV package. Are NASA about to announce the existence of aliens?